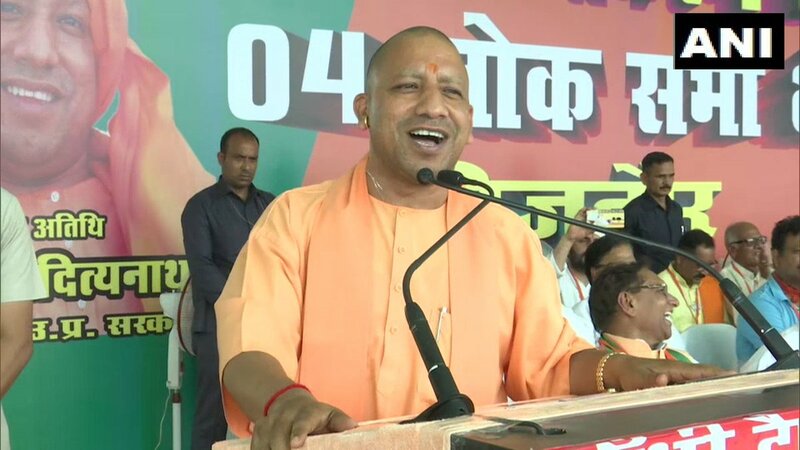 Bijnor (Uttar Pradesh) [India], Apr 8 (ANI): Uttar Pradesh Chief Minister Yogi Adityanath on Monday alleged that Congress President Rahul Gandhi and his sister Priyanka Gandhi are turning Mahatma Gandhi's fear of dynasty politics in a reality. Cape Town [South Africa], Apr 3 (ANI): President Ram Nath Kovind who is making a transit halt in Cape Town on Tuesday afternoon addressed the Indian community here. 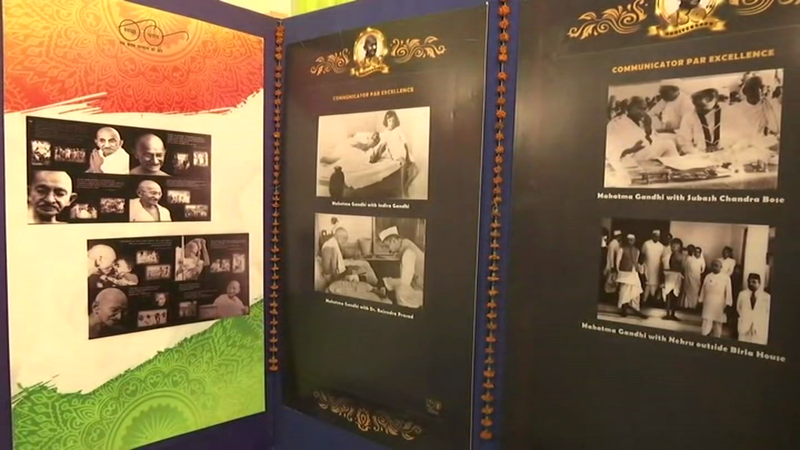 Zagreb [Croatia], Mar 27 (ANI): President Ram Nath Kovind on Wednesday said that a sculpture of Mahatma Gandhi, gifted to Croatia to mark the 150 birth anniversary of the Father of the Nation, will be unveiled here on October 2 this year. Zagreb [Croatia], Mar 26 (ANI): To celebrate Mahatma Gandhi's 150th birth anniversary, India has offered a sculpture of the father of the nation to Croatia during President Ram Nath Kovind's official visit. New Delhi [India], Mar 16 (ANI): Senior Congress leader Digvijaya Singh on Saturday drew a comparison between Prime Minister Narendra Modi and dictators Adolf Hitler and Benito Mussolini, adding that the world needs leaders like Mahatma Gandhi and Martin Luther King. 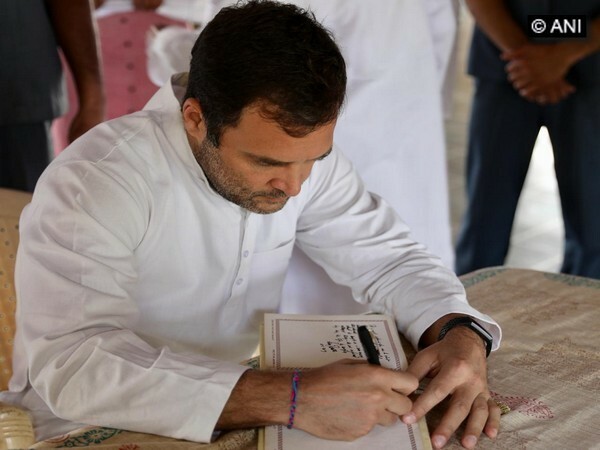 Ahmedabad (Gujarat) [India], Mar 12 (ANI): Congress president Rahul Gandhi on Tuesday visited the museum at Sabarmati Ashram on the 89th anniversary of the historic Dandi March led by Mahatma Gandhi. 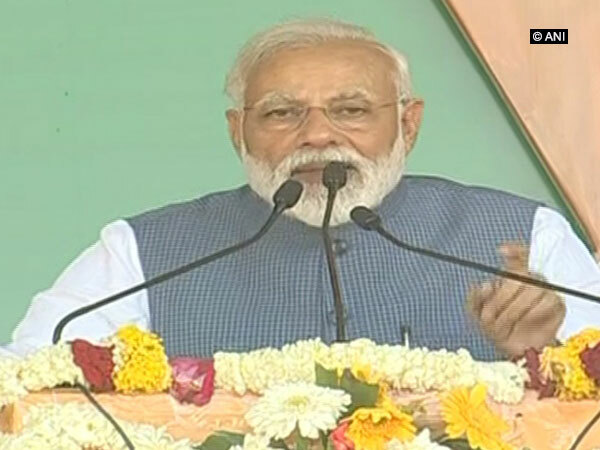 New Delhi [India], Mar 12 (ANI): On the 89th anniversary of the historic Dandi March led by Mahatma Gandhi, Prime Minister Narendra Modi on Tuesday took a jibe at Congress, saying, "Its culture is the anti-thesis of Gandhian values." 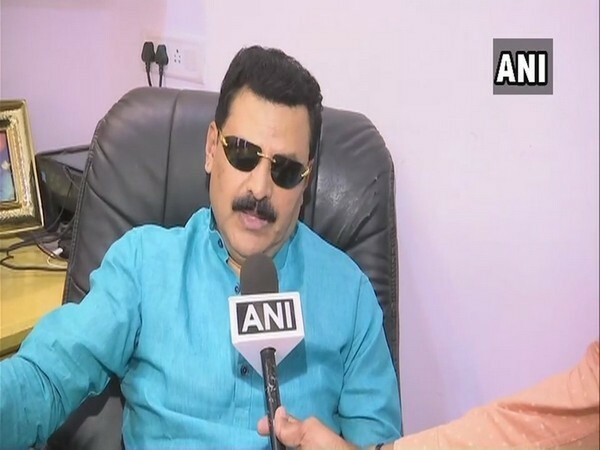 Bengaluru (Karnataka), [India], Mar 5 (ANI): Karnataka Congress leader Belur Gopalkrishna on Tuesday defended his controversial remark—‘Have Guts? 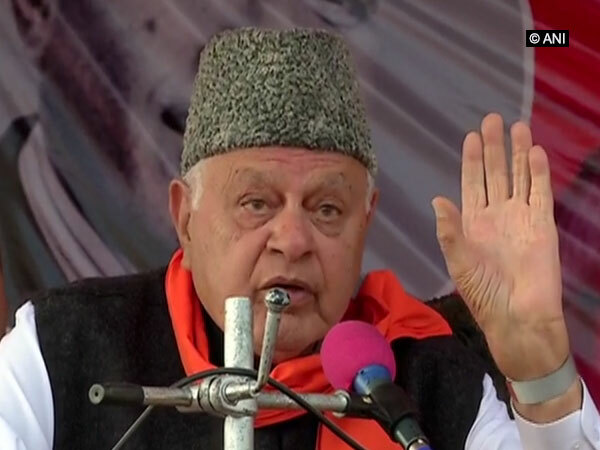 Kill Modi'—but denied to have said that Prime Minister Narendra Modi has to be assassinated.